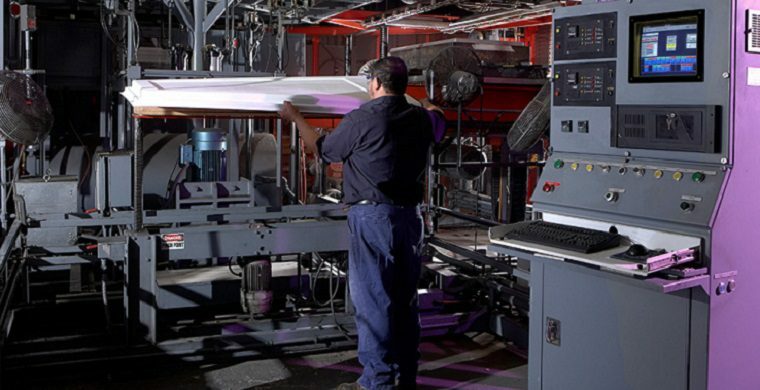 Thermoforming materials produce high-quality parts from plastic sheets. Thermoforming techniques vary, but engineers need to choose the right materials for their vacuum forming, pressure forming, and twin sheet thermoforming projects. By comparing your application requirements to a plastic’s properties, you can help to ensure the success of your next plastics project. ABS (acrylonitrile butadiene styrene) offers excellent impact resistance, even at low temperatures. Although ABS polymers are normally flammable, special grades are available that meet UL 94 standards for flame resistance. Acrylic is a strong, clear plastic that resembles glass, but that weighs significantly less and provides better thermal insulation. Common brands of acrylic include Lucite and Plexiglas, both of which are used in windows. HIPS (high impact polystyrene) is a low-cost thermoplastic with good impact resistance and dimensional stability. Applications include low-strength structural components, equipment housings, and instrument covers. HDPE (high density polyethylene) has a large strength-to-density ratio and provides resistance to solvents. Applications include food storage containers, fuel tanks for vehicles, and plastic pipes that carry drinking water. LDPE (low density polyethylene) provides excellent resistance to dilute and concentrated acids. Tough and flexible, LDPE is used in plastic trays and lids, packaging for computer hardware, and with some playground equipment. PP (polypropylene) has a high melting point and won’t react with water, detergents, acids, or bases. This thermoplastic material is also durable and provides good resistance to cracking and stress. Applications include car bumpers and medical devices. PETG (polyethylene terephthalate glycol) is a soft, pliable material that makes plastic products comfortable to grip. PETG resists shock and handles relatively higher levels of heat, but is easy to scratch and unable to withstand UV light. FDA-compliant grades of PETG are available. PC (polycarbonate) has high-impact resistance and low scratch-resistance. This plastic material is strong, smooth, and easy to thermoform. Polycarbonate polymers resist heat and flame, and are good electrical insulators. PVC (polyvinyl chloride) has good mechanical and electrical-insulation properties. PVC polymers are also chemically-resistant to many acids and bases. Application include medical devices and construction-related products. 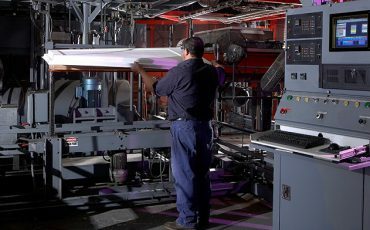 For over 70 years, Gregstrom Corporation has been helping companies like yours to choose the right materials for thermoforming projects. For more information about material selection, or for answers to your application-specific questions, contact Gregstrom Corporation.